In the past, the people who lived in the Black forest had to look for another source of income, because their usually very large families could not be fed with the meager agricultural harvests. So in about 1640 they started – long before Karl Benz built his first motorized carriage – with the production of simple wooden clocks that could initially only display the time with one hand. 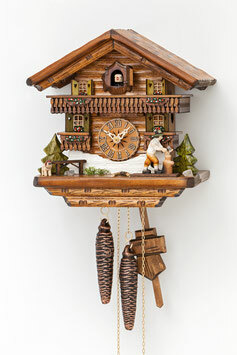 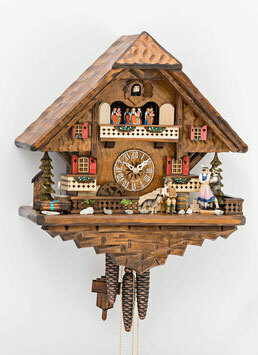 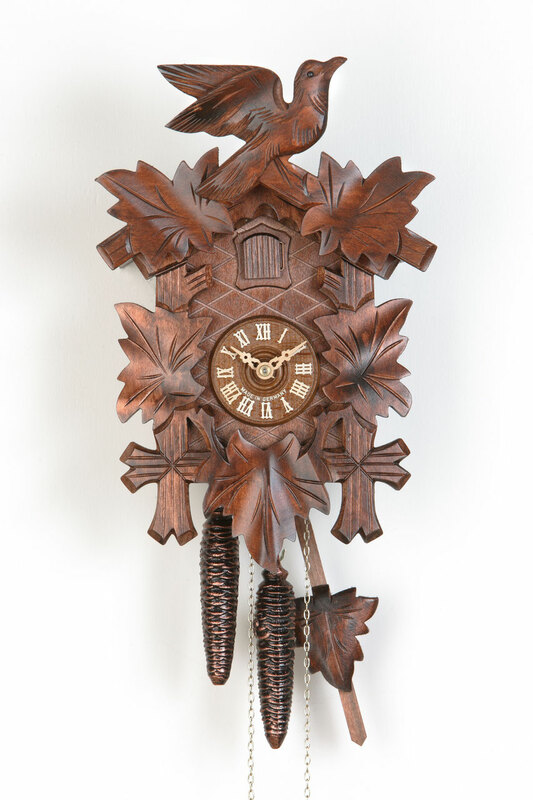 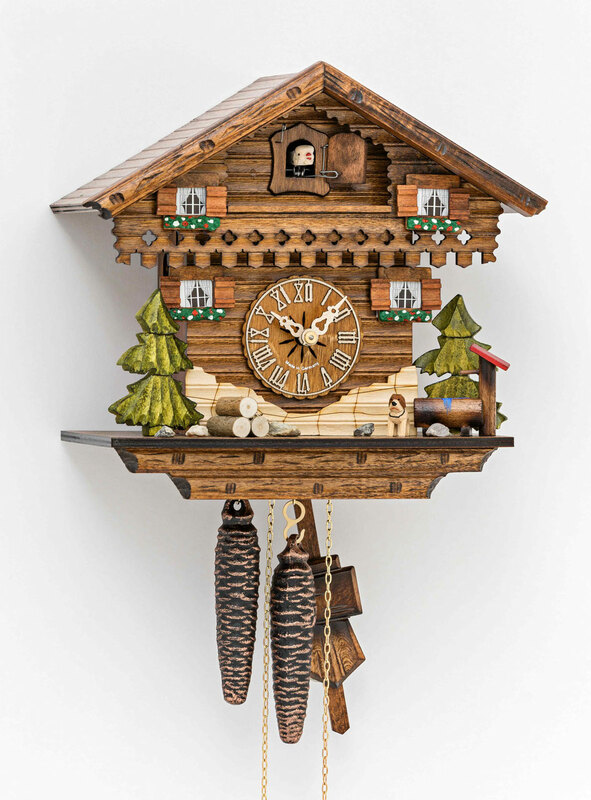 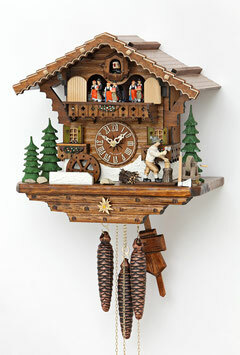 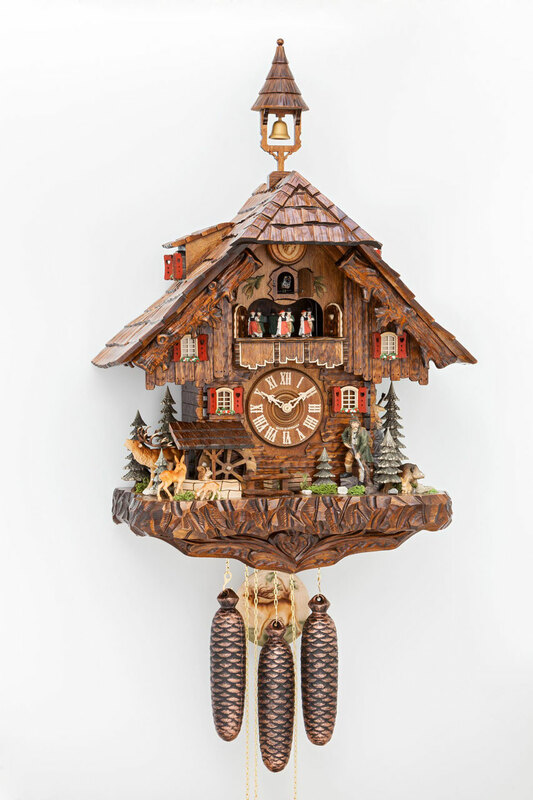 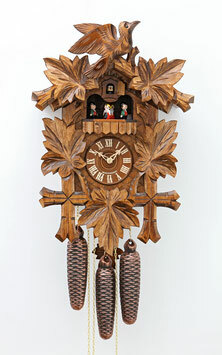 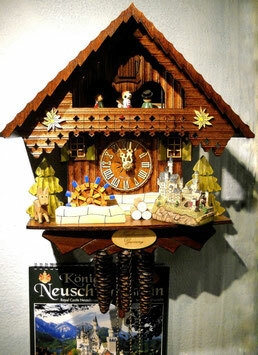 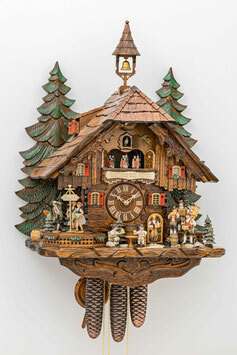 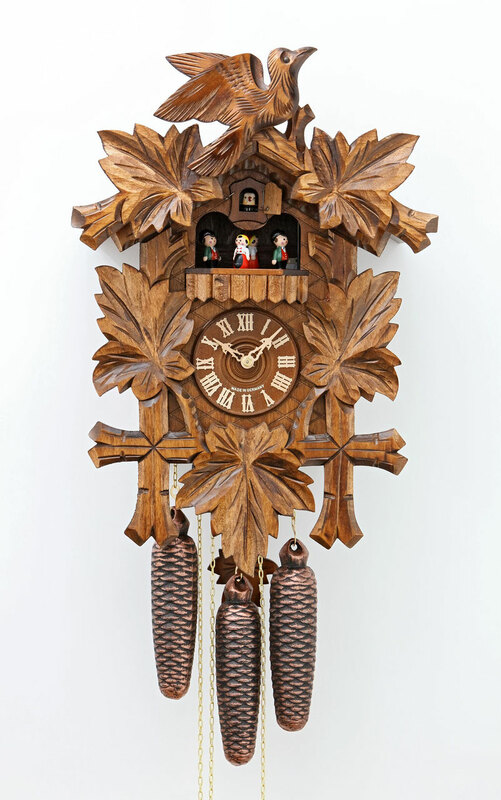 About 100 years later, the first cuckoo clock was made in the Black forest, and in the next few decades they would become an incredible success in the whole world and soon gave work and bread to thousands of people.